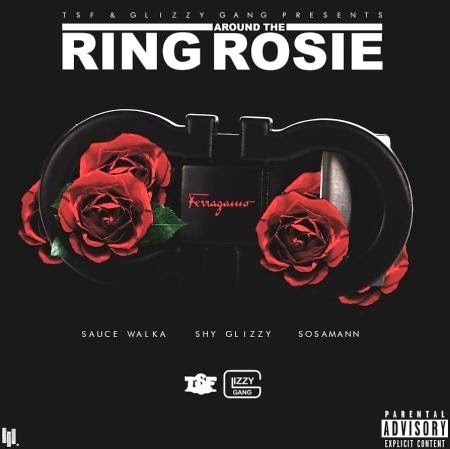 Sauce Walka teams up w/ Shy Glizzy and Sosaman for brand new track "Ring Around The Rosie"...submitted by DJ Jaybone and Team Bigga Rankin. Listen, Support, & Download today. Feedback is appreciated.